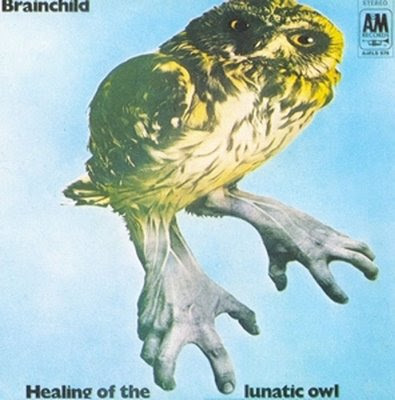 Brainchild is a septet that recorded their sole album Healing Of The Lunatic Owl in western London in 1970 on the A&M label. The album contains sizzling brass rock, which must rank among the best of the genre (early Chicago and If), but also with the much more obscure and even more brilliant Warm Dust and Galliard. Brainchild's line-up was basically your standard prog quartet, plus a three-man wind instrument section, including flute, sax, trumpet and trombone.